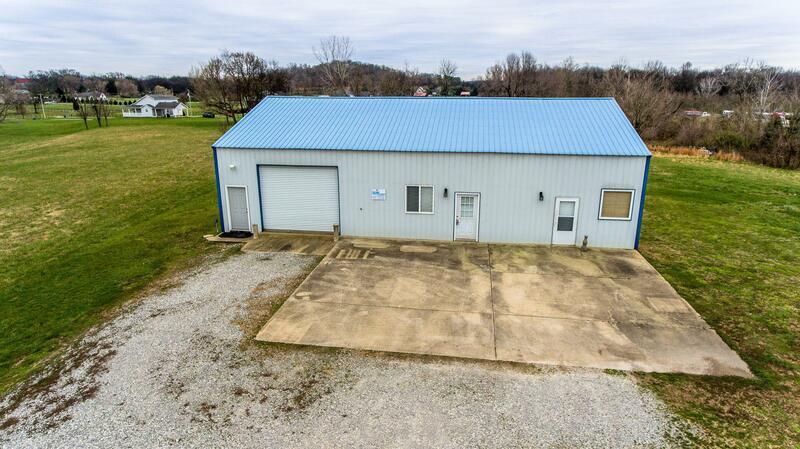 This Industrial building is Perfect for a small Business person to live in and work in. 2400 Sq ft with two bed apartment on the Right side and shop and storage on the L and the Rear. The Lot is 6.79 Acres and has unlimited potential for storage or construction of other buildings.Call today for your personal showing. You will be glad you did.